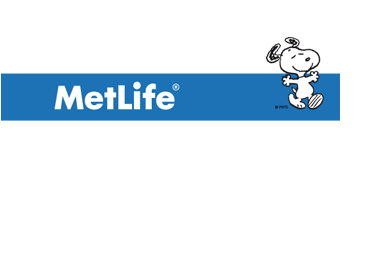 We support our troops and their families, so we are proud preferred provider's of Met Life Insurance. Because we are able to offer our patients the in network fee for all their dental work. From E1 to E5 and officer's we are able to give you the maximum benefit due to the families of our brave military personnel. We also honor veterans and civilian contractors who may have Met Life's non military coverage. Keep in mind some dental offices do take Met Life, but not all take them as an IN NETWORK Provider. We are a few miles from Camp Pendleton, but we will make it worth the drive with our quality care, and our honest up front manner. We thank you for your service, and salute your sacrifice.